A winger, Burns’ main claim to fame came after his retirement. As a recruiting officer, he suggested the Magpies play Barry Harrison in the 1958 Grand Final, and it famously proved a winning move. 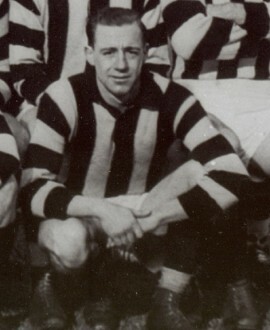 Burns also served as Collingwood’s secretary in the early 1960s.